Are you ready to be more you? Have more happy? Feel more awesome? Take more chances? Catch more dreams? Wonderful! You've come to the right place! Here's what's on offer in the coming weeks. That’s 100% true in my book. And ... well ... that’s just not how it should be! If you agree, join me for two amazingly magical and mischievous days to make sure you are fully living and making the absolute most of your precious life. 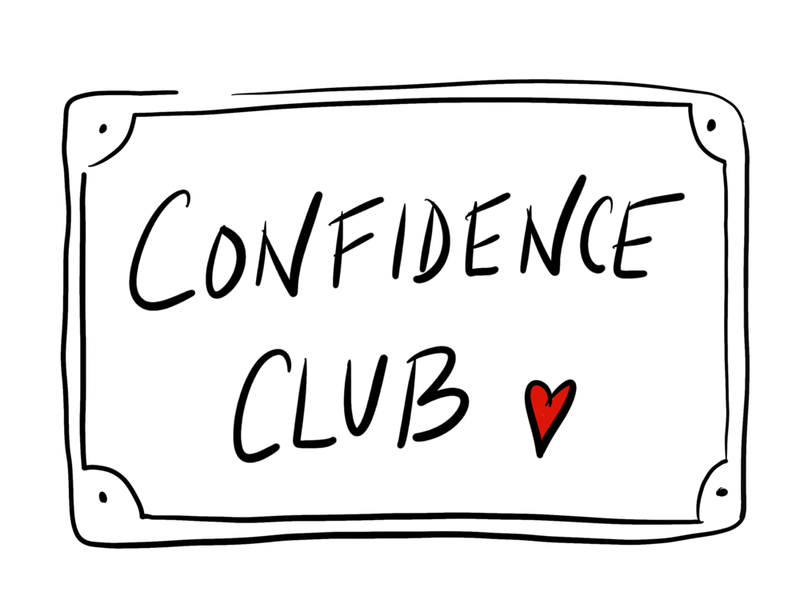 We’re going to meet, meditate, dare, dance, hug, help, love, laugh, get loud, connect, cry, be brave, bold and bodacious! We’re going to get ALIVE and revel in the wonder and wonderfulness of it. Life testing - We begin by going through a process of life testing, where we will have the chance to evaluate our levels of happiness across all aspects of our life, identifying what is and what is not working for us, identifying the things we love, the things we loathe and the things we need and want to change. Owning it - we have the ultimate responsibility for our life and everything we do or don’t do, feel or don’t feel, say or don’t say, think or don’t think, experience or don’t experience. It’s all down to us. The Uncle Ben saying from Spiderman “with great power comes great responsibility” is flipped on its head to “with great responsibility comes great power”. When you take responsibility, you claim your power. I’m a believer - the afternoon starts by digging into our beliefs and evaluating what they are. Unconscious beliefs drive all thoughts and behaviours, this afternoon we will challenge limiting beliefs and begin to choose and start migrating towards new, positive and powerful beliefs. The Yellow Brick Road - Happiness is a path we can choose, in the second part of the afternoon we will be working out what our path is and how to set course for, and stay on the path. Leaps of faith - too often we let the ‘not knowing what will happen’ stop us in our tracks, this morning we’ll be talking about, and taking, some leaps of faith so that we can and will more confidently and consistently take them in everyday life. #bemoreyou - what the world needs is all of us being our truest self. We are at our happiest and most fulfilled when we are being our authentic self - but the world is full of people wearing all kinds of masks, keeping all kinds of things hidden and refusing to read certain chapters out loud. In this session we will all be supported and encouraged to let ourselves really be seen. You’ve got a friend in me - if you want to go fast - go alone, if you want to go far, go together. This afternoon we will begin by exploring the importance of connection to all of our long term happiness and well being. More than I thought I could be - the final part of the event will take the lid off the our idea of what’s possible when we believe, when we choose to own our experiences, when we are authentically ourselves and when we collaborate and work with others. You’ll have the most uplifting and life affirming time, meet and connect with other incredible souls and come away inspired and sparkling with life and enthusiasm for all life has to offer you and all you have to offer life! PLUS you can have a free swim and sauna before we start or after we finish on both days, and there’s FREE parking and a follow up fire by the river one month after the workshop! Join me and come have an amazing couple of days, all about you, all about your life, all about what you love. We'll be together 9am to 5pm on both days. The fully inclusive price is £397 with an early bird price of £297 for bookings before 10th September for the October workshop or 10th January for the February workshop. AND there is a Super Massive Early Bird price of £247 for the February workshop for the first five bookings. Please call or text on 07824 555211 or email me here if you have any questions or would like more information. The world is full of extra-ordinary people lacking confidence in themselves and their extraordinariness! say what you think and feel - in one to one meetings, groups and in medium and large meetings or conferences! stand up and speak publicly at events, or Go LIVE on Facebook or IG or put yourself ‘out there’ in any way that you want to! You’ll have the most extraordinary time, awakening the confidence that you once possessed or finding your confidence for the first time. You will be seen and celebrated, held and helped to become the brave you that we all want to see and be in the world alongside. PLUS you can have a free swim and sauna before we start or after we finish, and there’s FREE parking and there will be a fabulous Facebook group to join so that you keep hold of your new High Vibe! Join me and come have an amazing day, and get the confidence you need to live the life you want. We'll be together from 9am to 5pm. The fully inclusive price is £247 with an early bird price of £197 for bookings before 30th October for the November workshop or 22nd December for the January workshop. There are just ten spots available so grab yours before they’re all gone! If you want to stay in touch and hear about future events as well as receive the occasional #lovebomb, keep scrolling and sign up for our newsletter. Sign up below to receive details of future events and some lovely #lovebombs. Sign up with your email address to receive news and #lovebombs. We respect your privacy and will not share your information with anyone and will not #lovebomb you too often!